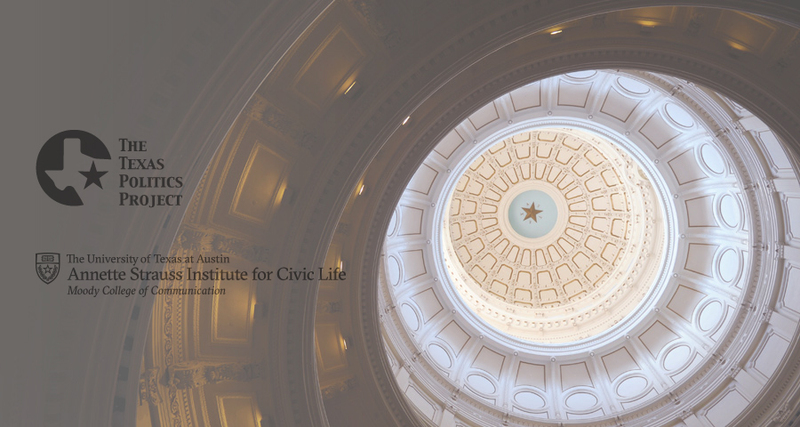 The Texas Politics Project, in conjunction with the Annette Strauss Institute for Civic Life, will hold a seminar for prospective legislative interns in the run-up to the 2019 legislative session on Saturday, January 26, 2019 at UT-Austin. Click here to learn more and register. The University of Texas at Austin is pleased to announce the 2018 Legislative & Government Affairs Internship Fair on November 14, 2018. Our fair aims to connect you to internship-seeking UT Austin students who possess diverse strengths and have an interest in legislative and government affairs. The fair is open to all University of Texas at Austin students, regardless of major. 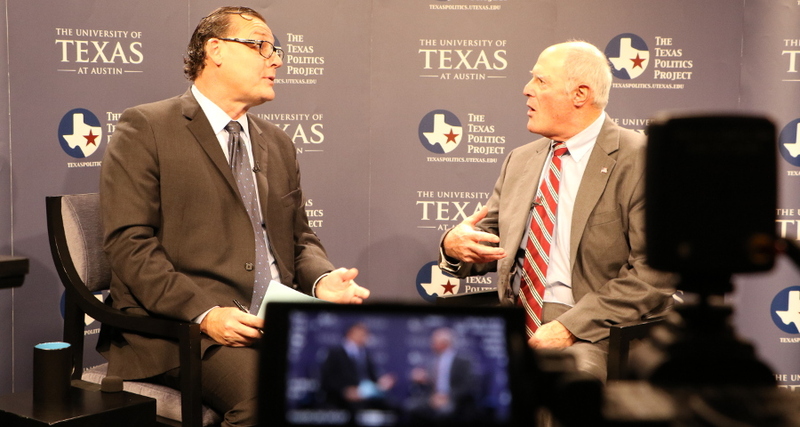 The Texas Politics Speakers Series is pleased to have welcomed State Sen. Kel Seliger to a discussion at the University of Texas at Austin on Friday, November 18. The full conversation will be made available shortly. 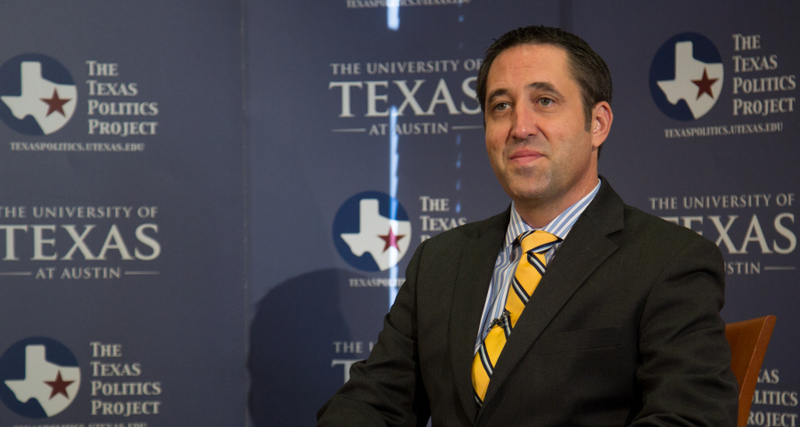 Glenn Hegar, Texas Comptroller of Public Accounts, was a guest of the Texas Politics Speakers Series on October 12. He discussed the role of the comptroller, the outlook for the 2017 session, and the current state of politics. Stay tuned for clips from the event, as well as the whole interview. The Texas Politics Project regularly interviews current and former political journalists, newsmakers, and political actors in order to capture a comprehensive set of contemporary, first person accounts of Texas political history. To see what the Texas Politics Project has to offer, please visit our Video Index or our YouTube page. 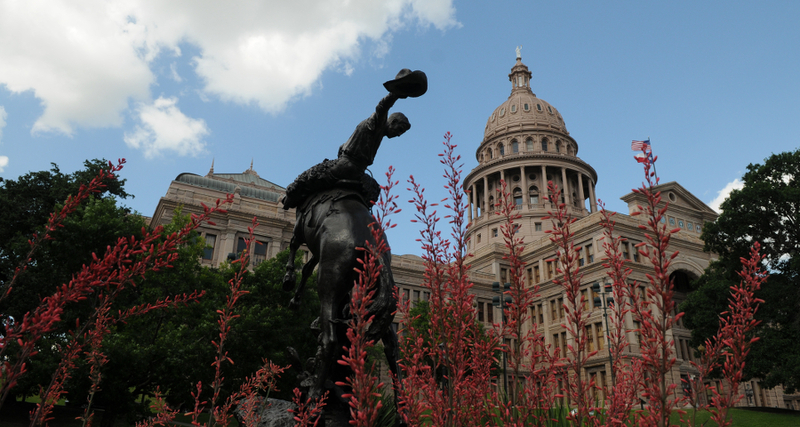 The Texas Politics Project engages in a range of educational initiatives including maintaining an online Texas politics textbook, offering an online course in Texas politics that meets the state's mandated requirements, and much more. To learn about these initiatives, please visit our Education page.